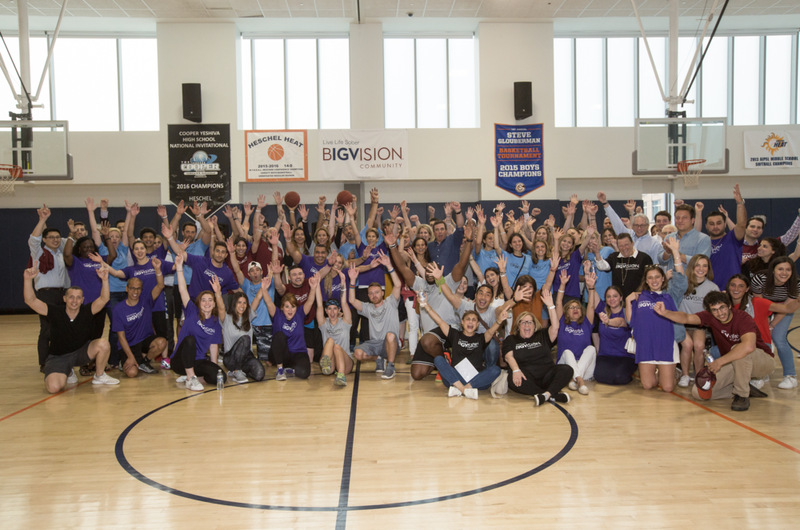 We are still elated after an incredibly successful ‘BIGVISION Basketball Bash’ fundraiser! It is hard to believe that this was our fourth ‘Bash’ but happy to see that, with each year, we have attracted greater participation and many new faces. All those new attendees spent an exhilarating evening learning about the mission of the BIGVISION community. To all of you who were there on June 21st- words cannot adequately express how grateful we are for helping to celebrate what would have been Isaac’s 28th birthday in a fun and meaningful way. I know Isaac was smiling down on us doing what he loved most- hanging with family and friends on a basketball court and eating delicious food! For those who could not physically join us that night, we are deeply grateful for your support as well and look forward to your future participation in one of our BIGVISION events. A huge ‘thank you’ to our committee and to our many volunteers. We could not have done it without your help! We are fortunate to have such amazing friends and supporters, and we are grateful to all those who donated time, money, raffle and auction items, and those who helped put together such a spectacular evening! I cannot mention all of our sponsors, but here is the link https://www.bigvision.nyc/basketball-bash-sponsors/ to our page where you can see all the many individuals and entities who contributed to make this our most successful ‘Bash’ ever! Although the ‘Bash’ kept us busy with planning and organizing these past many months, that did not stop us from doing what we do best- creating safe, sober fun events for the young adult recovery community! We still have so much more to accomplish, and with your help throughout the year, we hope and pray that by Isaac’s birthday next year, we will be able to share with you even more of our successes. Giving back always feels good, as all our volunteers can attest, so if you would like to help out during the year, please reach out to me- we would love to have you on our team!